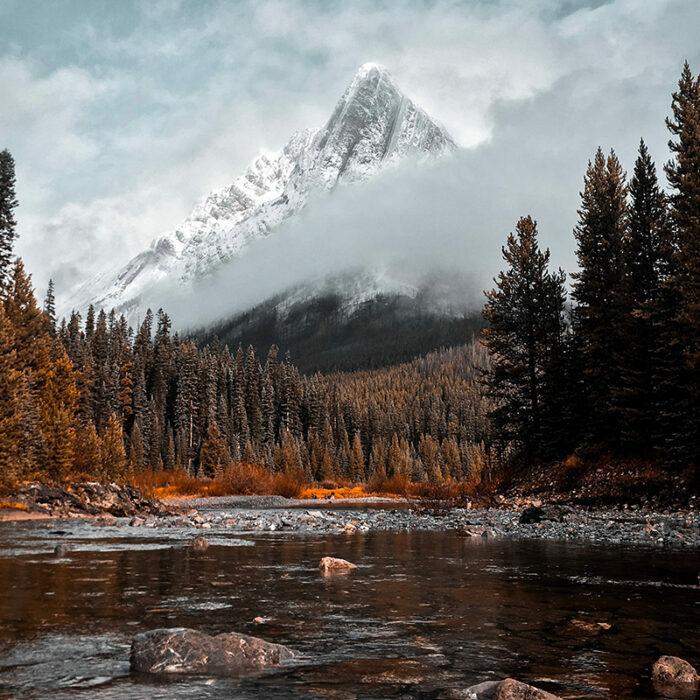 Canada’s 40 ecoregions retain substantial swaths of intact and healthy nature, placing many of its landscapes in the Nature Could Reach Half category. Still less than 10% of terrestrial and 1% of marine areas are formally protected in Canada, leaving most of its nature vulnerable to rapid degradation. Canada’s vast stretches of intact wilderness offer many reasons for optimism in this ecologically and culturally diverse country. 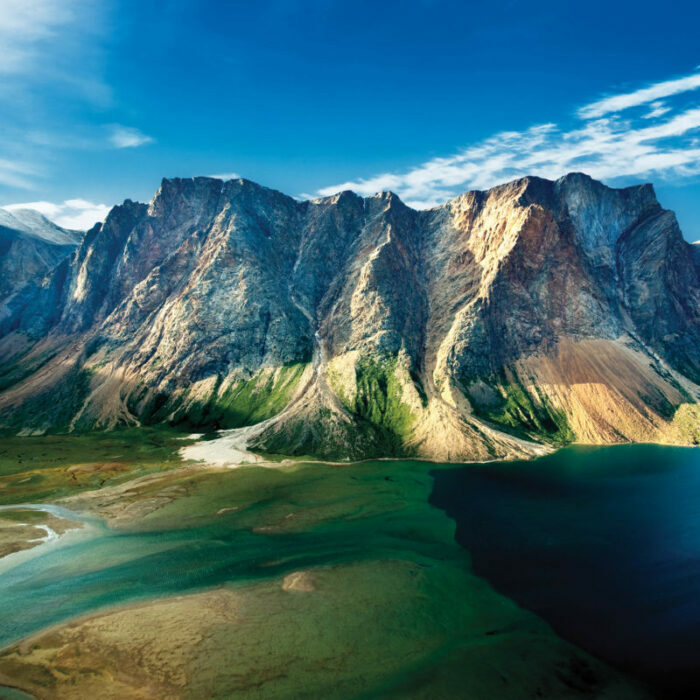 Encompassing dozens of ecoregions, including high arctic tundra and coastal rainforests, the adoption of Nature Needs Half values and planning in Canadian policy and society will have a far-reaching impact on millions of square kilometers of wildlands, and subsequently, the web of life that inhabits these areas. Working in partnership with local people and communities, large landscape conservation connects working lands, urban areas, and wild lands into whole, healthy landscapes that allow nature to flourish. Protecting wilderness while meeting the needs of human communities, using the power of collaboration and collective impact. Northern Rockies Conifer Forests-Temperate Conifer Forests Canada’s oldest national park, Banff falls within the Yellowstone to Yukon wildlands corridor, the world’s leading large-landscape conservation initiative. 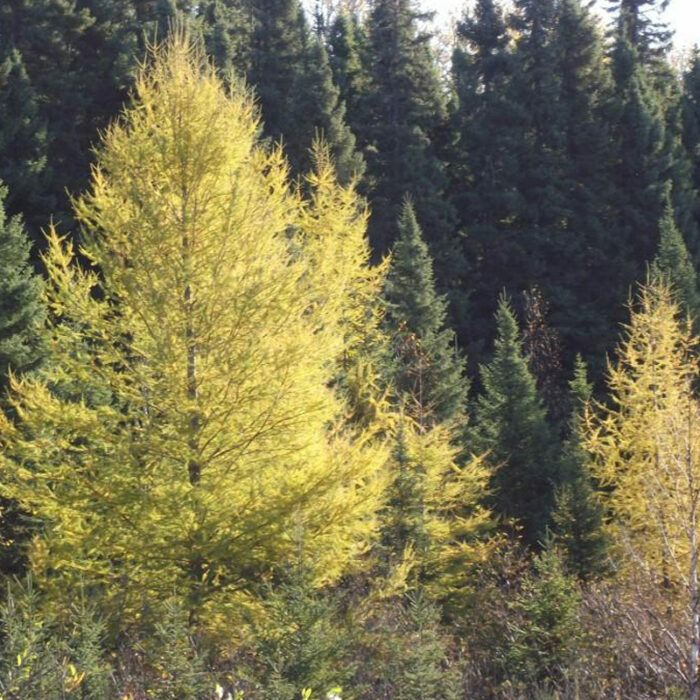 Mid-Canada Boreal Plains Forest-Boreal Forests/Taiga Protecting essential habitat for moose, lynx, bobcat, and wolves, Duck Mountain also falls within the historic range of grizzly bears and wolverines.